Celebrating its first anniversary in style, the first permanent location from the famous Buddha-Bar concept will start the celebrations with its first-ever brunch and a musical line-up of some of the coolest local and international artist. Serving up their first ever brunch, guests can choose from two packages: AED350 for food only and AED475 inclusive of house beverages. Offering live entertainment from 1pm until 5pm is the legendary Mexican DJ Mine Cavalo, who brings to the stage an ideal mix of techno beats and rhythms from different countries around the world. Resident DJ Bambina and saxophonist Milan will celebrate the year-round success of Buddha-Bar Beach Abu Dhabi from 5pm until 7pm with a birthday special of their much-loved After-Brunch Party. DJ Bambina then takes over from 7pm until 10pm captivating live performances by celebrity artists – Duo Violins. The two electric violinists, Dimitris Isaris and George Gaitanos, play adaptations of classic, rock and modern tracks while showcasing quality entertainment and blending electric and traditional string sounds. The award-winning duo offers a unique experience, while guests enjoy modern Pan Asian flavors and signature cocktails in the venue by the sea. Dinner service kicks off at 7pm with an a la carte menu full of signature dishes. 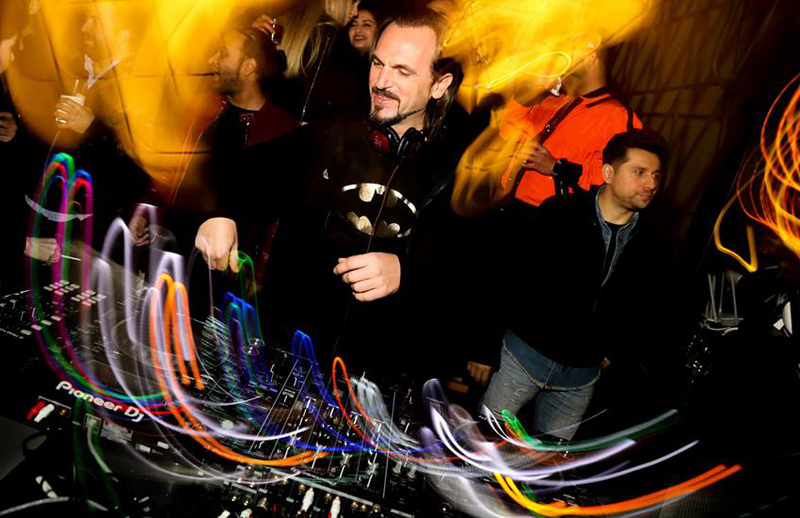 Adding to the fiesta vibe at Buddha-Bar Beach Abu Dhabi from 10pm until 1am is DJ Ahmet Kilic, an internationally renowned artist that has been performing music professionally for more than 25 years. The deep-house legend guarantees a remarkable set of incredible tunes to enjoy in the laid back setting.